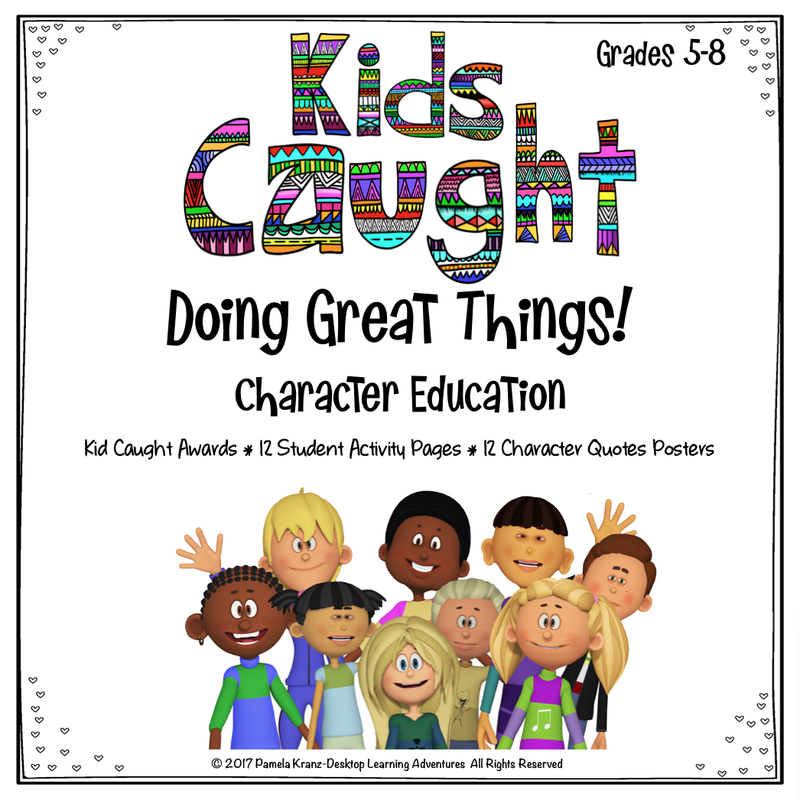 We all know the beginning of each school year requires lots of organization and set up time, not to mention all the talking we have to do. Why not activate your students' math brains by involving them from the start with this engaging math activity? 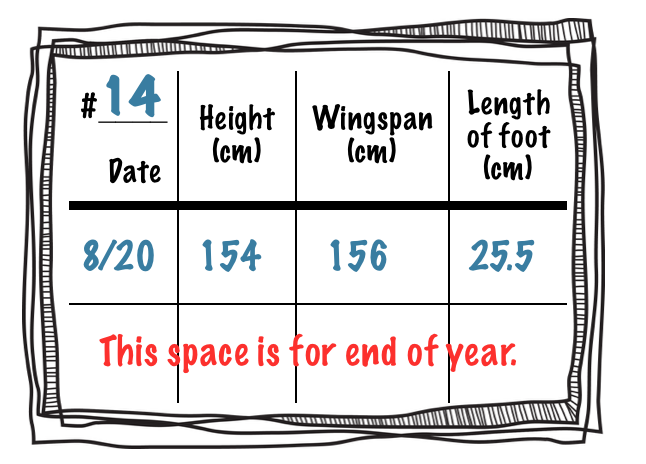 For many years, I've used the collection of students' heights, wingspans and footprints, as a way to grab their attention and do a quick check on their ability to read centimeters. After all, what better way to engage their interest than to get them up and moving, collecting data about themselves? Their curiosity is piqued when, on one of the first couple of days, they see two 3-meter tape measures stapled (or taped) to the wall as a cross. 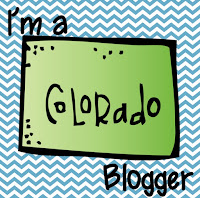 What could Mrs. K be up to? I start by setting the stage. 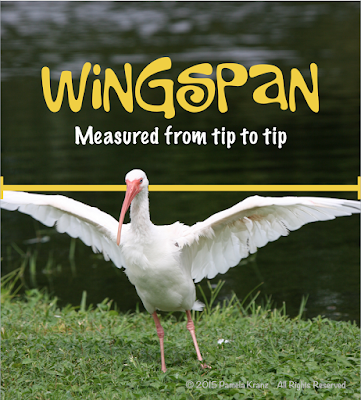 "What are some of the biggest wingspans you can think of?" They usually think of birds and name several. It's always fun when I discover those outside-the-box thinkers who add airplanes, or better yet, when one figures out each one of them has their own wingspan! Perfect! The directions for measure students' heights and wingspans are then projected and everyone is instructed to read them silently. After they've finished, I ask who thinks they know what they're supposed to do and call on a one student to help me demonstrate. I'm tall, so I'm going to pick a student who is close to the shortest one in class to help. 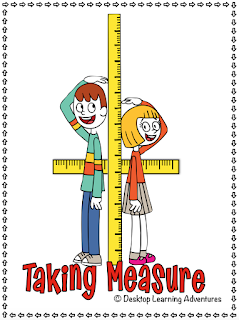 I let that student choose who will be measured first, knowing when the s/he gets a chance to measure me, they're going to have a problem. Without having them stand on chairs, or even a stool, I want them to figure out the need to pair up with someone that is relatively close in height. The rest of the class is there to guide them and offer suggestions so it's up to them to offer corrective instruction along the way. I get to have fun with this. Stand up straight? I slouch. My shoes are on, my feet are not against the wall, and my wingspan will never keep me soaring high. Kids are paired up, data is collected and securely saved in their math journals for our future activities. I prefer to use centimeters for this because students probably already know how tall they are in feet and inches, at least in the U.S. This gives them a different perspective and makes them sound much taller. With measurements taken, we talk about who might use this data and why it's important to have accurate measurements. 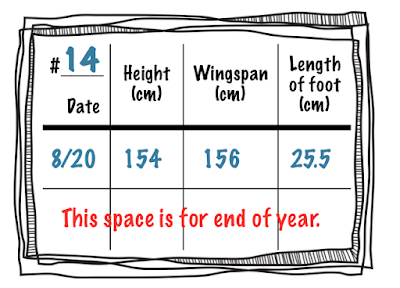 My classes enjoy discovering that their wingspans either come close or are exactly the same as their heights. Because they are still growing, not a lot of them are what we lovingly call "square." It becomes a badge of honor for the few in this select club. 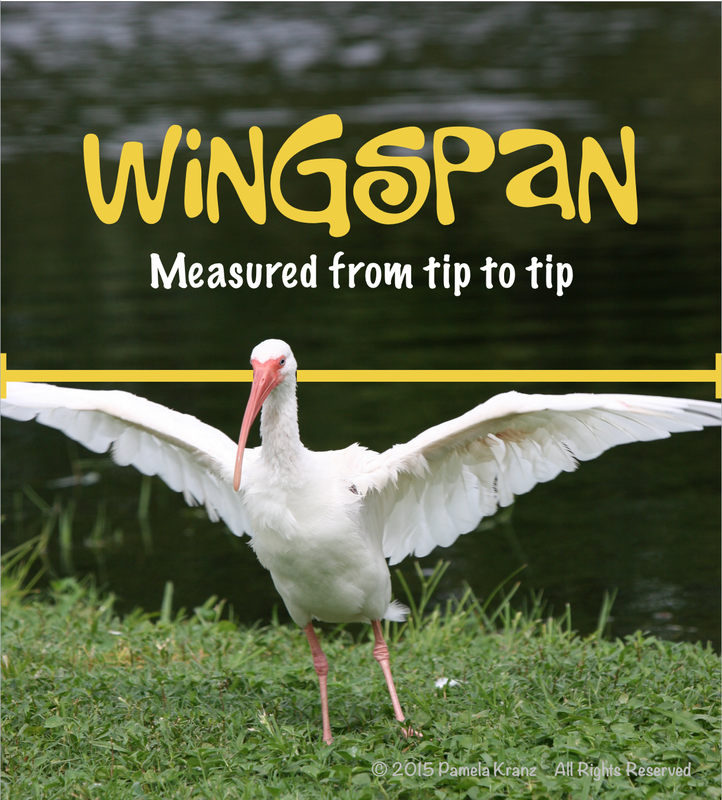 Grab a copy of this FREE Height & Wingspan activity that includes a silent number line activity using your class data. 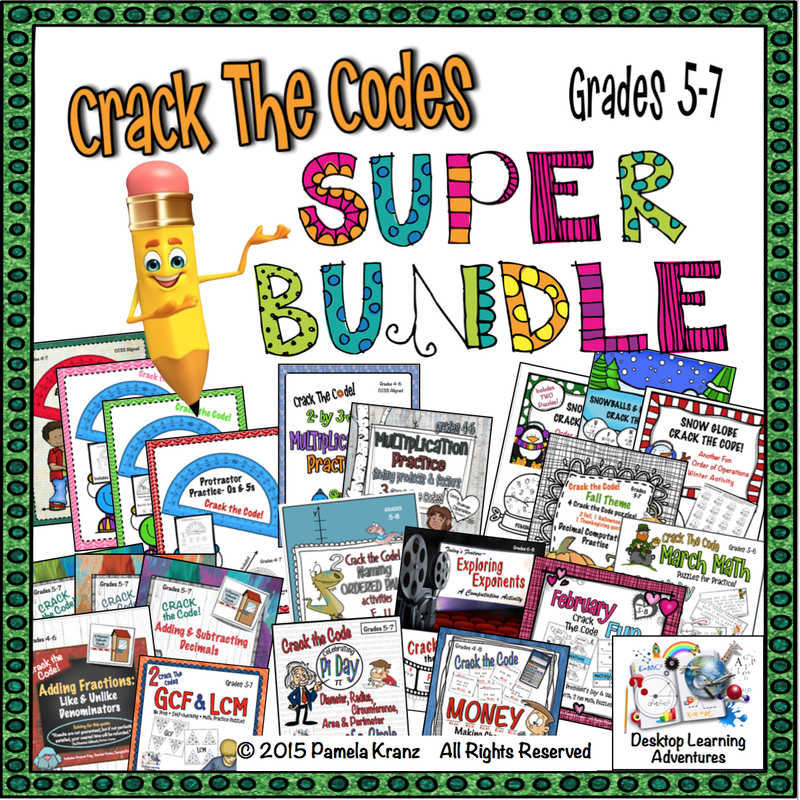 Believe me - it's a fun way to activate your students' math brains! And don't forget to take end-of-year measurements - not that your students will let you. It gives new meaning to "growing like a weed!" Also, be sure to check out my Data: Height, Wingspan, & Footprint unit that includes more than 12 activities and extensions using your class data, along with a set of mine (pictured above) for comparison and modeling. 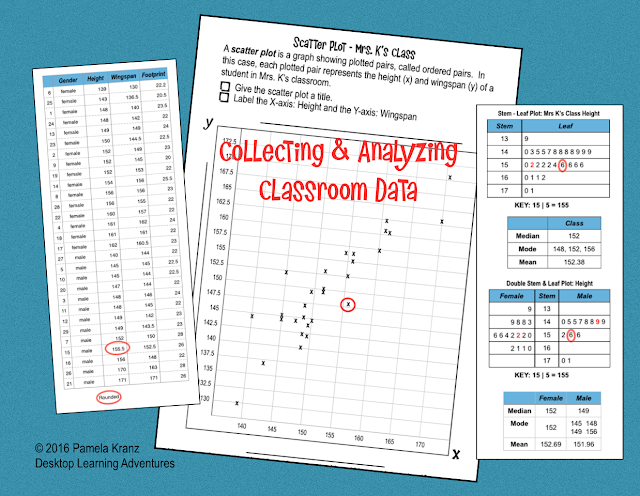 Once you've collected your data, this series of activities can be done at different times of the year, as needed. So, now it's my turn. 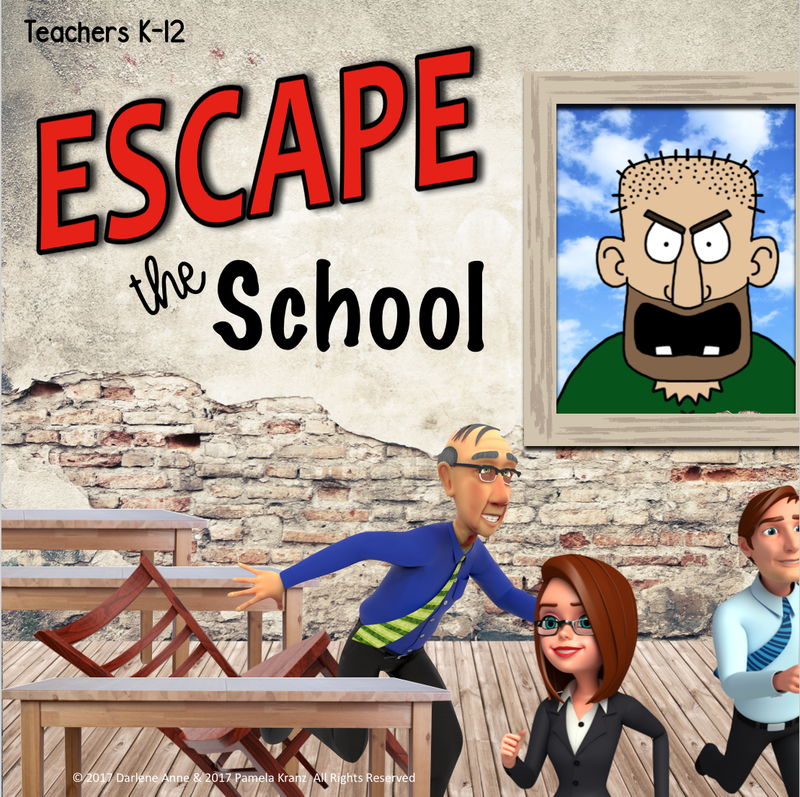 How do you get your students up and moving to start your year?